We consider ourselves fairly adventurous travellers, always keen to explore somewhere new, yet Positano pulls us back year after year. I suppose it’s the reliable Italian sunshine, the warm blue sea, the delicious food and the friendly locals. There is also something comforting about returning to a familiar place, to be welcomed back by the locals who know us and have watched our children grow up over the years. It’s so nice to form a special attachment to a place together as a family. This impossibly picturesque seaside town is not an obvious destination for family holidays — with its stone houses balanced precariously over the Med and its thousands of stairs and cobblestone pathways —but we love it. People often ask me if it’s stroller-friendly, and my answer is that it is not (though we have been known to carry a stroller all the way down to the beach for napping purposes!). 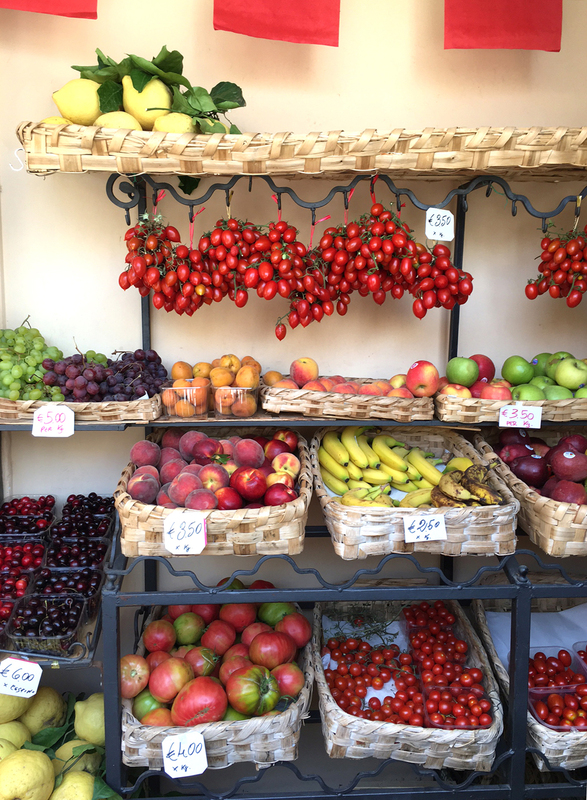 I’ve mentioned our favourite Positano accommodation, restaurants and activities in in a few articles (including this piece for Cup of Jo). But having just spent a month in our favourite place, it seemed like the perfect time for an updated list of our best Positano recommendations. Da Vincenzo – specialising in regional cuisine, this Da Vicenzo is not just our favourite, it’s the first restaurant mentioned by every local when you ask for their favourite. The owners, Marcello, Giosue’ and their son Vincenzo, warmly welcome our family back every year and we always leave wishing we could have squeezed in one more visit. L’Incanto – another locals’ recommendation, this restaurant and pizzeria is located at the far end of Spiaggia Grande (the main beach) with a huge outdoor seating area and a super friendly staff. L’Incanto has a full menu with all the best regional seafood and specialties, like Spaghetti Vongole, Schalatielli con Frutta di Mare and a couple dishes with Paccheri (a local pasta). We often joke that the ‘beach does the babysitting here’ as our kids are content to play for hours on it while we finish a leisurely dinner and glass of local wine. Les Tres Sorelle – one of the best-known restaurants in the middle of the bustling stretch on Spiaggia Grande, Les Tres Sorelle has all of the regional favourites and seafood, but is a bit more glamorous (and expensive) than L’Incanto. We only come here after a shower and change of clothes, for a special night out. Pizza from Brasserie Covo dei Saraceni – another locals’ recommendation for the best pizza in Positano. With its friendly staff, delightful food and view of the boats coming and going from the pier, Covo dei Saraceni is a regular stop for us. Gelato from Buca di Bacco – for years we have frequented the bar in Piazza dei Mulini for gelato, but this year they were eclipsed by Buca di Baco. With a huge selection of locally made gelato and interesting flavours, this spot is hard to beat. Try the ‘sfogliatelle’ flavour, a local concoction named after the famous pastry. Lunch from Pupetto (on Spiaggia Fornillo) – It’s possible that we’ve had more lunches at Pupetto than any other restaurant in the world (even at home in London!). Some years we would enjoy the Caponata salad, Bruschetta or Prosciutto e Melone every day of our holiday. This year Pupetto added pizza to the lunch menu with an excellent Pizza Marinara and unique combinations like the Pizza Positano, with ricotta, mozzarella, lemon and a hint of fresh mint. It’s safe to say you’ll find us here for 7 out of 10 lunches. Lunch from Da Adolfo (on Spiaggia Laurito)– hands-down the tastiest beach restaurant in the area (and probably all of the Amalfi coast), Da Adolfo is a treat we look forward to every year. Our favourite dishes include the mozzarella grilled on lemon leaves, the Zuppa di Cozze (mussels) and the Spaghetti con Zucchine e Totani (zucchini and squid). Oh yeah, and then there’s the pitches of local wine with peaches and the tiramisu’! Pizza from Criscito’s in Praiano – our local friends, Giovanni and Luigi Collina, introduced us to pizza in their hometown of Positano. This year their friend, the former pizza chef at Le Brace, opened his own establishment called Criscito’s. Specialising in pizza and using an age-old sour dough starter, the pizza here is sensational. It’s clear from the crowds of locals and the wait, that we’re not the only ones onto this place. Bruno – about halfway up the hill from Piazza dei Mulini to Sponda, is Bar Bruno, another classic Positano restaurant with all of the expected pastas and seafood, not to mention one of the best views of the town of Positano from any restaurant. Lo Guarracino – another recommendation from locals, this hidden gem is on the path from Spiaggia Grande to Fornillo. Its excellent selection of local antipasti, tasty pizza and local pastas, will be calling us back every year. Plus the view at night of the boats and bay beyond Fornillo is entrancing. 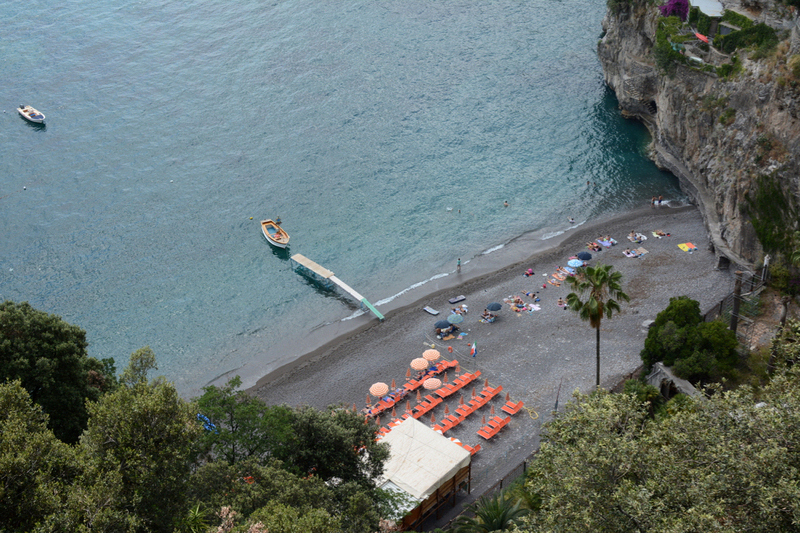 Fornillo beach – if you have more than a couple days in Positano, you’ll want to venture beyond Spiaggia Grande. Spiaggia Fornillo beach is a favourite with locals and has four or five restaurants along it to choose from. We always opt for sun chairs and lunch at Pupetto. The beach itself is less crowded and has far less boat traffic than Spiaggia Grande, but it is a good 15 minute walk up and around the mountain from town. Laurito beach (Da Adolfo) – There are two beach clubs/restaurants on this small stretch of beach, Da Adolfo and Villa Tre Ville. 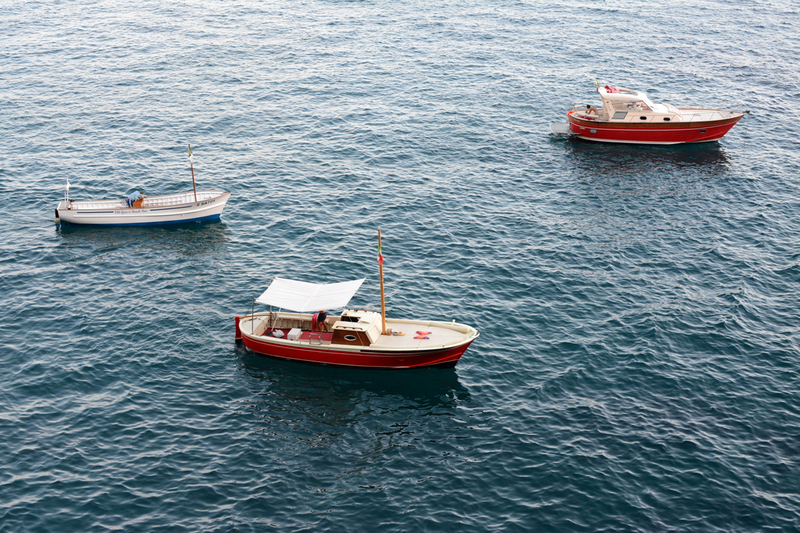 If you can get a booking or finagle your way onto their boat, Da Adolfo is the spot to be. You can catch either boat from the main pier but you are normally expected to eat at the restaurant of the boat you take. Boat ride down the Amalfi Coast – along the pier are many boat hire stands, however this year we organised a daylong cruise for 12 people through Fabio Guida at Pupetto. Fabio’s cousin, Mauro, has a wonderful, classic Italian motorboat and a friendly disposition. He’ll take you any direction you want to go, stopping at grottos for a swim or one of the many beachside restaurants along the way. Boat ride to Capri – if you’ve never been to Capri, it’s worth taking the boat to this beautiful island. Again, you can hire a private boat tour or take one of the many commercial boats from the stands on the pier. Personally, we wouldn’t do this during the high season (June through August) as it’s just too busy. If you’re lucky enough to visit in October or May you’ll be able to enjoy the sights, shops and restaurants of this former home of Roman Emperors without the throngs of fellow tourists. Il Sentiero degli Dei (The Path of the Gods)—another recommendation from the locals, this mountain hike runs from Bomerano to Nocelle. We opted for the leg between Praiano and Nocelle. Though strenuous at points and precarious in others, we loved this walk. The views are breath-taking and you’re rewarded along the way with homemade lemonade at the Convent of San Domenico and at the end of the path in Nocelle. Kayaking along the coast – you can rent kayaks from any of the beaches. We rented them from the Marina di Praia beach in Praiano and headed toward the beach at the Furore Fiord (just under the tall, dramatic bridge). 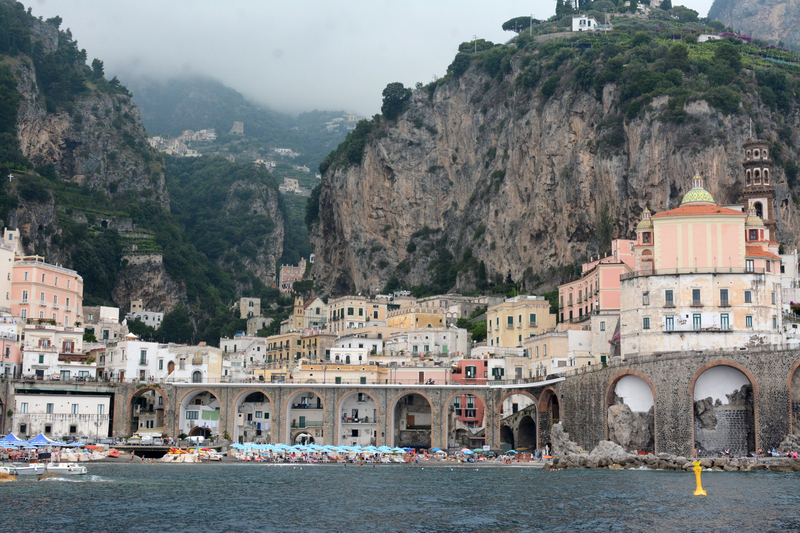 Day trip to Conca dei Marini (beach and restaurant) – this is a longish boat ride from Positano but the boat trip is a treat in itself. 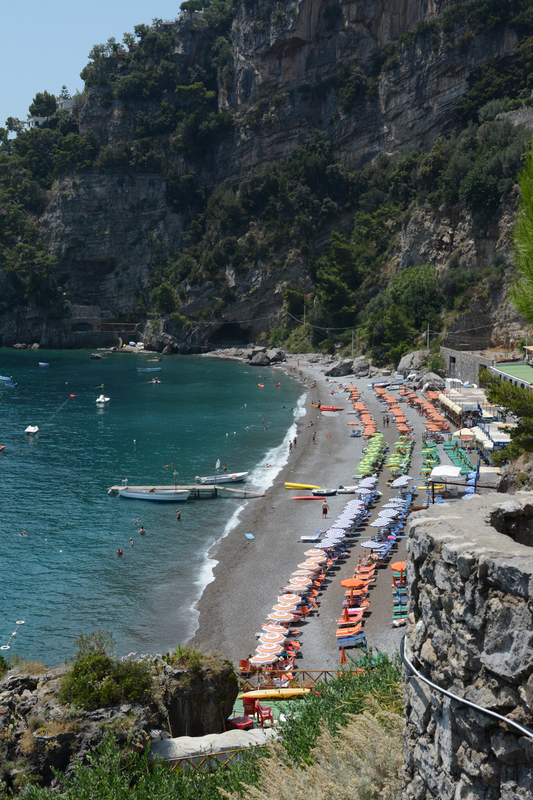 Overlooked by the former villa of Sofia Loren, Conca dei Marini is a real locals’ beach with a couple authentic restaurants and beach clubs to choose from. We’ve stayed at several places over the years. In the beginning we stayed in a hotel, Villa Gabrisa, a lovely spot high up in Fornillo, but as our family grew we started renting apartments with kitchens so we could do some cooking at home. In recent years we’ve stayed at the Residence Alcione. They have one room in particular that has an enormous terrace (our favourite in Positano), a little kitchen and a washing machine for laundry. Also, the fresh cornetto delivered for breakfast every morning is such a treat. Tell Katia we sent you. This year, because we stayed for so long, we rented the apartment of Residence Alcione, one of two further up the road in the Sponda area of Positano. The apartment didn’t have views of Positano, but instead faced south east down the Amalfi Coast with views of Arienzo beach and Praiano in the distance. We enjoyed staying here and took advantage of being close enough to walk to Arienzo and to take the bus easily to Laurito beach and Praiano. To find other Positano rentals check out www.summerinitaly.com or even Airbnb. Some favourite hotels of our family and friends are Hotel Savoia, Albergo California, Le Sirenuse (the most expensive! ), Palazzo Murat and Hotel Poseidon. We spent part of our honeymoon in Positano and lunch in Nocelle perched over the bay after a very hot hike up is one of my favourite memories! Can’t wait to go there, thank for all the tips. Love following your Instagram, it’s so insparing. ( my sisters laugh with me, they say u are obsessed with ” the adamo family ” 💫 All the best. Thank you for all the great recommendations! Do you have any suggestions for baby rental company in or around Positano? I will be traveling with my 15 month old to Positano in July and I need to rent some items instead of traveling from NYC with them. Thank you! What do you mean by a baby rental company? What are you looking to rent? I’m not aware of a company like this. But if you’re looking for a travel cot, I’m sure this is something that can be arranged by your hotel or apartment rental? And we are usually able to rent car seats in rental cars (and the car service that picks us up from the airport also has children’s car seats). I am so glad to find this article! I’ve always wanted to go to Pisitano. 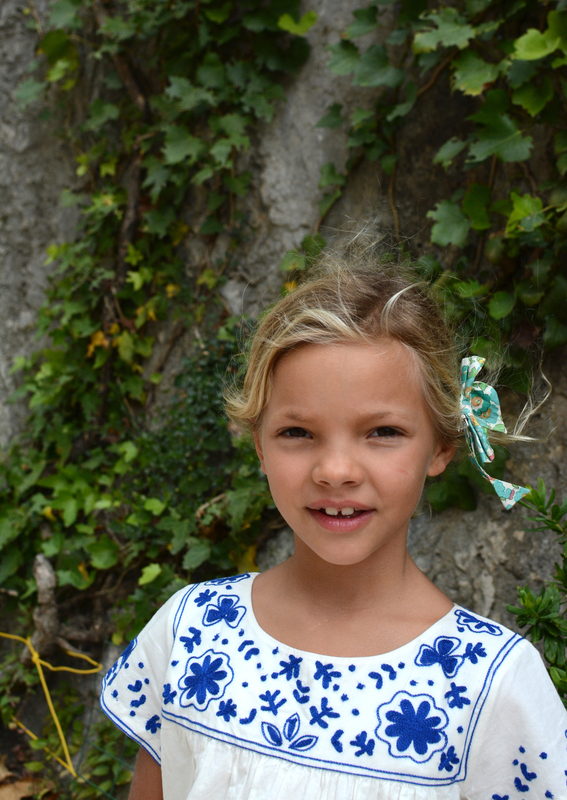 My husband and I have a 4 year old daughter and I didn’t know if Positano is a good destination with a 4yo. Now I am more excited than ever! We will definitely try some restaurants you recommended, and even the accommodation. Grazie Mille! Naoko from New York. Great article. Thanks for all the tips. 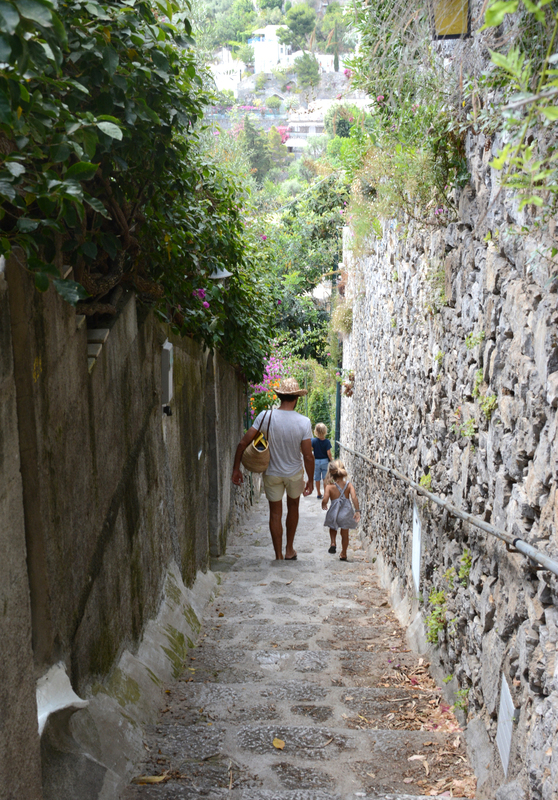 Is Positano easy to navigate with two little kids? 2 and 4 years old? Also how is it like during easter? Thanks! Hi! Thank you for the recommendations. 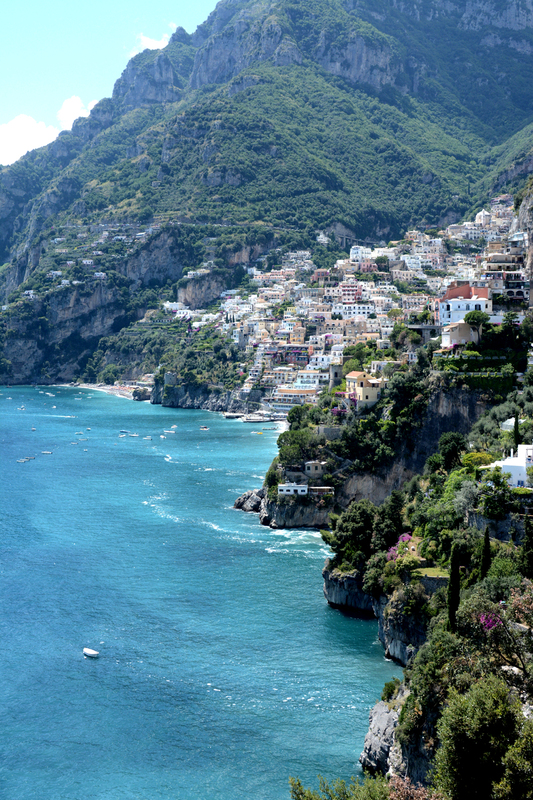 My family will be traveling to Positano and staying for a week in April. We will have two kids in need of a travel crib or pack n play. 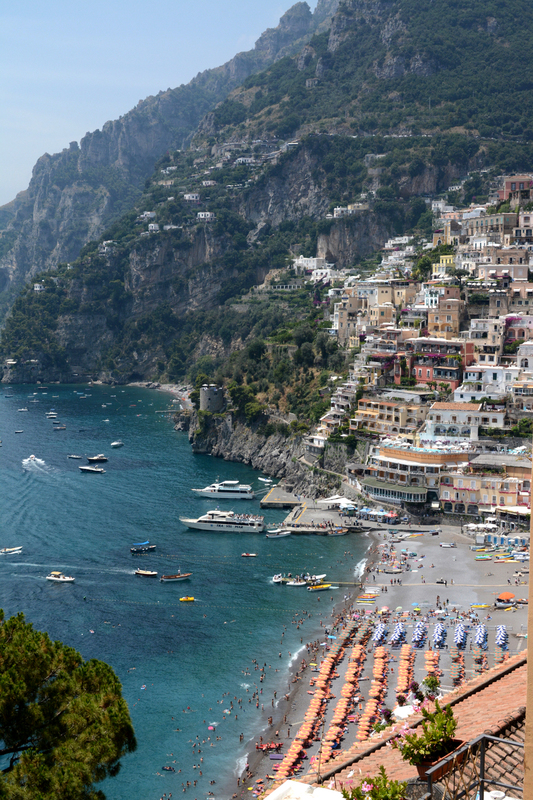 Do you know of a way to rent baby gear in positano or a larger store to potentially buy one? Thank you! Have you checked with the hotel or apartment that you’ve booked to see if they have one available? Even if they don’t, I’m sure they’d be able to get some for you. Unfortunately I don’t know of a service that rents out baby gear. When the kids were younger, what did you do about car seats on your car transfers? We’ve gone back and forth and don’t know what to do. I have a one year old and a three year old. We’ve been to Posiyano several times sans children but this will be our first international trip with them.